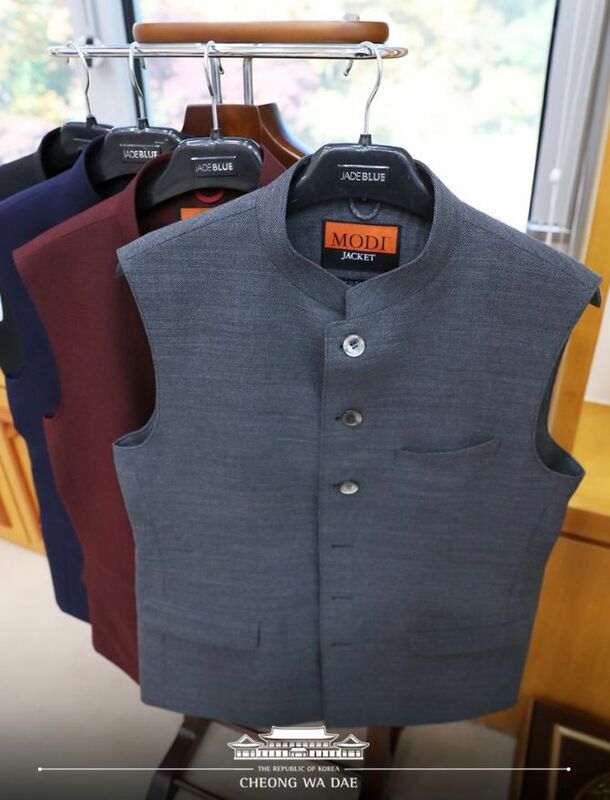 The vests gifted by Prime Minister Narendra Modi to South Korean President Moon Jae-in were ‘Modi Jackets’ and not traditional Nehru jackets as claimed by some, the company which makes them said. “Prime Minister @narendramodi of India sent me some gorgeous garments. These are modernised versions of traditional Indian costume, known as the ‘Modi Vest’, that can also be worn easily in Korea. They fit perfectly,” Moon Jae-in said in the tweet. “During my visit to India, I had told the Prime Minister @narendramodi that he looked great in those vests, and he duly sent them over, all meticulously tailored to my size,” said the South Korean leader. The tweets sparked a debate, as some claimed that these were actually Nehru Jackets, popularised by the country’s first Prime Minister Jawaharlal Nehru. “It’s really nice of our PM to send these but could he not have sent them without changing the name? All my life I’ve known these jackets as Nehru jackets & now I find these ones have been labelled “Modi Jacket”. Clearly nothing existed in India before 2014,” tweeted former Jammu and Kashmir chief minister Omar Abdullah. 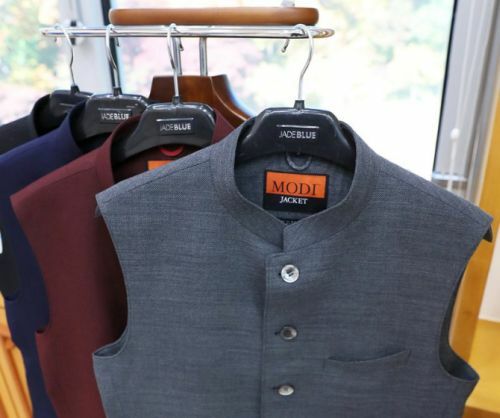 Bipin Chauhan, managing director of JadeBlue Lifestyle India which sent the vests to the South Korean president, said they were “Modi Jackets”. Chauhan said he has been designing and making Modi’s clothes since 1989. “Originally, these were ‘bandhgala’ (closed neck) jackets. They were worn by Nehru and even Sardar Patel. But the ones we sell are Modi jackets. It is a bit longer and more comfortable in fit than Nehru jackets,” said Chauhan. “Modiji has created a brand. It has become popular after 2014,” he said. “In the past, these jackets, worn by Nehru and Sardar, were considered premium apparel for the elite. Now Modi-ji has popularised them among the masses,” he added. So what's our fashion forward PM wearing?